This Veteran’s Day (11/11/11), we will be holding a special concert at Champion’s Sports Bar in Highspire, PA. The show will feature talented Pennsylvania artists, including Mycenea Worley, Meeka, Carmen Magro, and Hot Wing Jones. Combined, these musical talents have released several albums, received plenty of radio play, and have performed countless live shows which have entertained music fans for years. Like all Sound Off events, the proceeds will benefit the Wounded Warrior Project. Sound Off for Vets is a fundraiser for the Wounded Warrior Project, an organization that assists returning military service member re-integrate with their loved ones and overcome their disabilities resulting from a wartime injury. Sound Off features a free outdoor concert featuring Pennsylvania local musicians and bands, prized drawings, and fun and games for the kids. 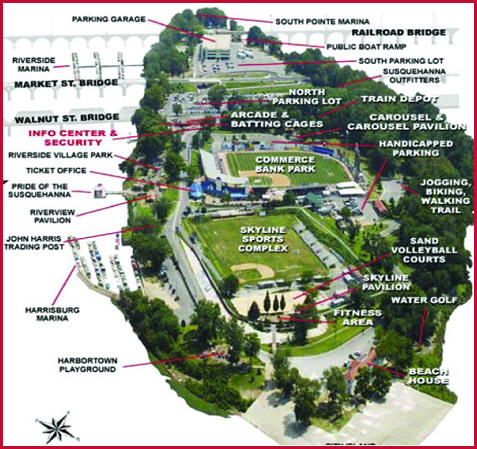 The shows have been held in a family-oriented environment, like a summer picnic, on the scenic west side of Harrisburg’s City Island. This annual concert started in June, 2010 on the riverboat Pride of the Susquehanna. A second annual concert was held in May, 2011 in conjunction with Armed Services Week. There was no admittance fee for these shows, but attendees were encouraged to make donations into cash collection cans strategically located around the event area. People were also be given the opportunity to purchase a chance on a wide variety of prizes that were put up for raffle. The basic idea of these concerts is to make a big noise to get everyone’s attention then tell them a little something about the cause. Our military service members put themselves in harm’s way so we can continue to enjoy the American way of life. In some cases, these people suffer permanent physical and mental injuries that force them to make permanent changes in the way they live their lives. This event is a way to acknowledge their service, thank them for their sacrifice and raise money for the Wounded Warrior Project. More information about the Wounded Warrior Project can be found on their web site, www.woundedwarriorproject.org.